Is there a better time to visit Lake George than the summertime? 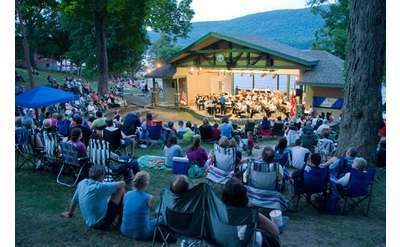 We don't think so, in part because there’s just so much to do right in Lake George Village! Here are a few of our favorite free (and affordable) family activities. The Adirondack Winery Lake George Tasting Room is located right across the street from Shepard Park! Stop in before a show at the amphitheatre, in between stops during the Music Festival, or snag a great view of the fireworks from right outside our door!